Bring on the Low Tide Fun at Bluffton’s May River Sand Bar Art, Culture, Music and Food Collide in Bluffton Bluffton – One of Forbes Top Places to Retire First Sip: Southern Barrel Brewing Co. 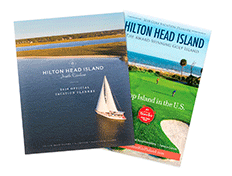 In Bluffton, we want you to get comfortable, kick back and unwind in our jewel-box of a town. 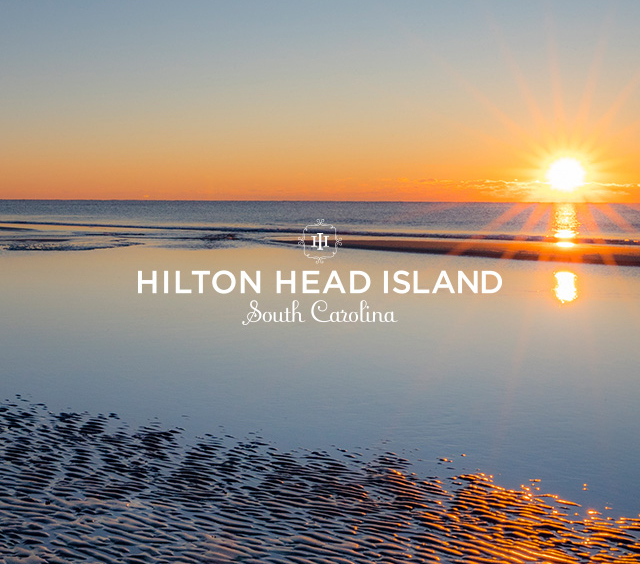 So enjoy a relaxing stay at a one of our many hotels in Bluffton, SC, ranging from national brand accommodations located on the Highway 278 corridor—which leads to Hilton Head Island—to the AAA Five-Diamond Palmetto Bluff Resort, tucked along the banks of the pristine May River. A few minutes travel from any Bluffton lodging places, you are conveniently located within the ambiance of historic Old Town Bluffton, or the outlet shopping, golf and business services of greater Bluffton.